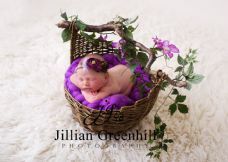 Our baskets look great as they are but sometimes just a little floral garland just adds that extra bit of prettiness to a newborn girl shoot. 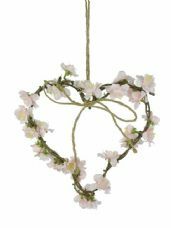 They are easy to pose around a basket or can be twisted over a handle or trug. 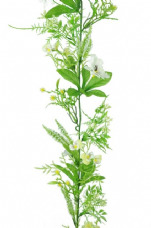 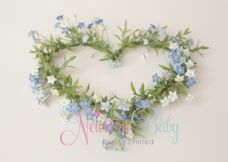 Our floral garlands come in a range of colours you can cooordinate with almost any colour scheme.